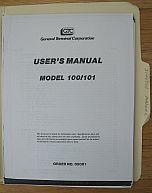 This is a photocopy of the user's manual for the Infoton I100 terminal. It includes a description of the terminal and the programming codes. 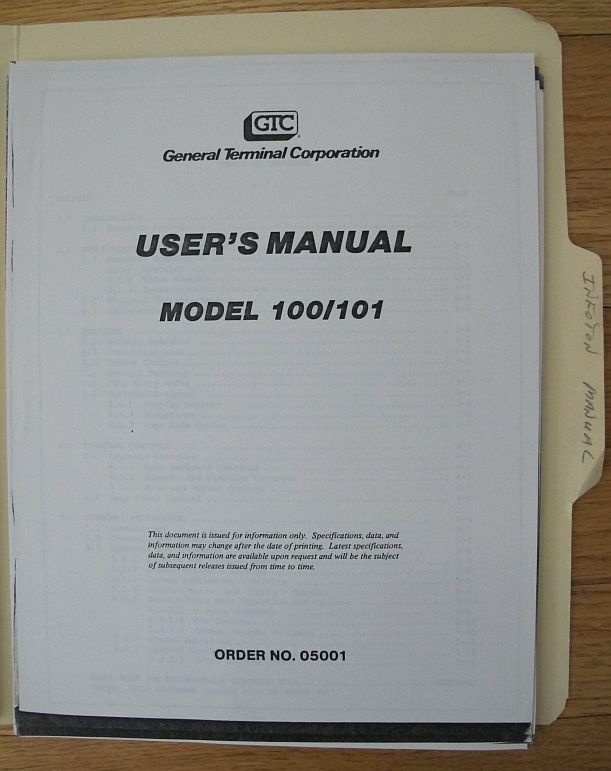 The Infoton terminal was made by General Terminal Corporation. 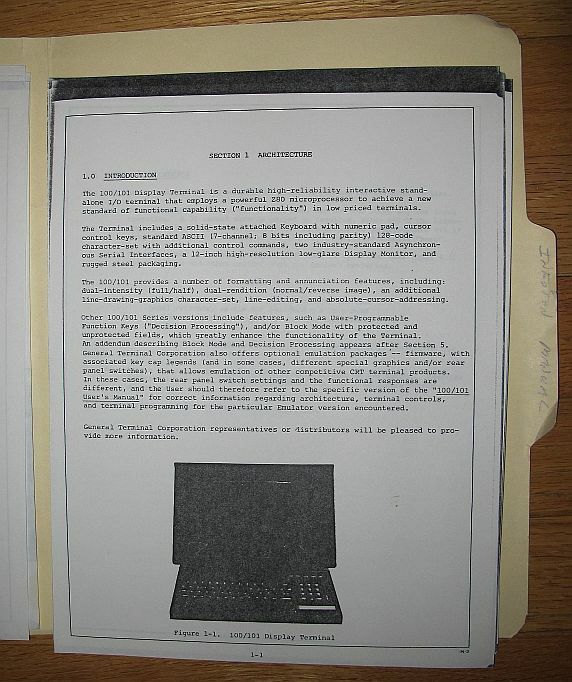 It was called an I100 because it was a VT-100 clone.